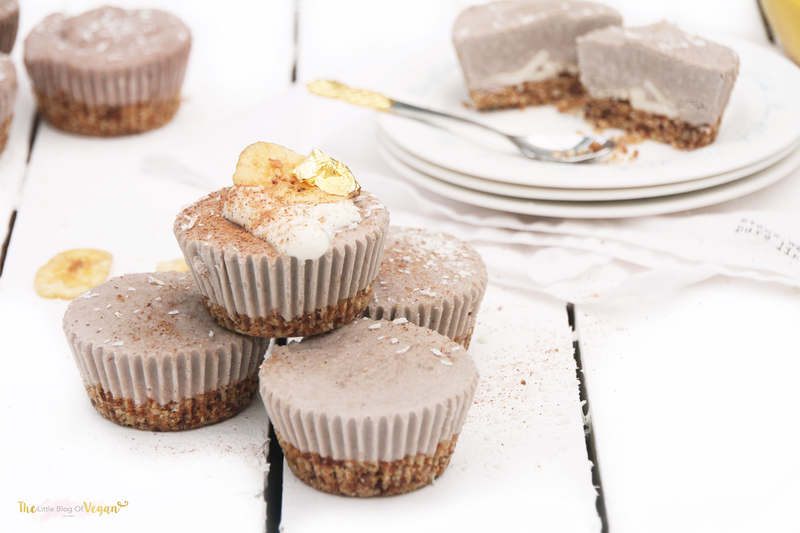 Creamy Banana mini Cheesecakes with a nutty & light cinnamon base topped off with Coconut Yogurt, Coconut & Banana chips! 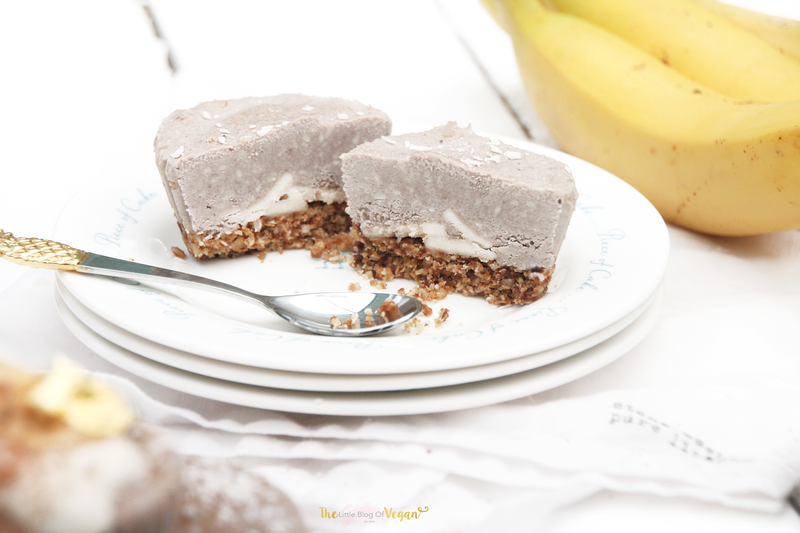 Raw desserts are one of my favorite desserts to make,not only because they're guilt-free but in my opinion they taste divine! Banana is one of my favorite fruits, so i wanted to incorporate it into a dessert. I love making Raw cheesecakes, as they are very simple, quick & easy to make and they contain Nuts, Dates, Seeds and other wholesome & 'good for you' ingredients! I decided to add a Cinnamon flavoured Base with a Banana topping. These make a dream 'mouth-watering & flavourful' pairing which is light, creamy and delicious! 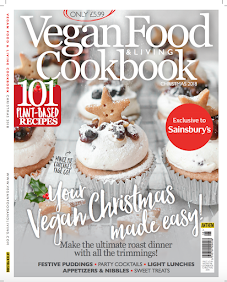 This recipe is 100% Vegan, Dairy-free, Egg-free, Wheat-free, Gluten-free and only contains naturally occurring sugars! You could even add a light drizzle of homemade Caramel/Toffee sauce/syrup which makes your own Banoffee puddings....yum! 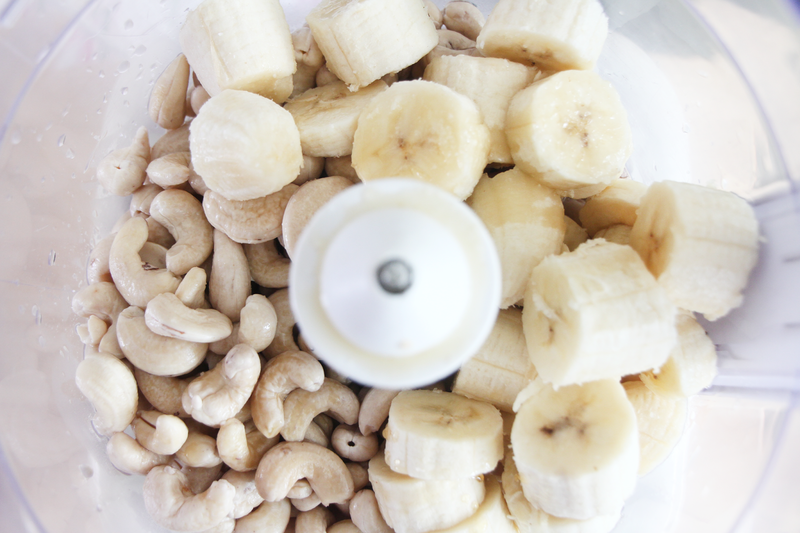 TIP- The Cashew Nuts need to be soaked overnight in Water. Just make sure the water is covering the Nuts! Step 1- Line a muffin tin with muffin cases. Step 2- De-seed and pit the Dates and place them into a Food processor/blender along with the Walnuts, Oats, Cinnamon and Salt. Whizz up on high until a crumbly texture forms. 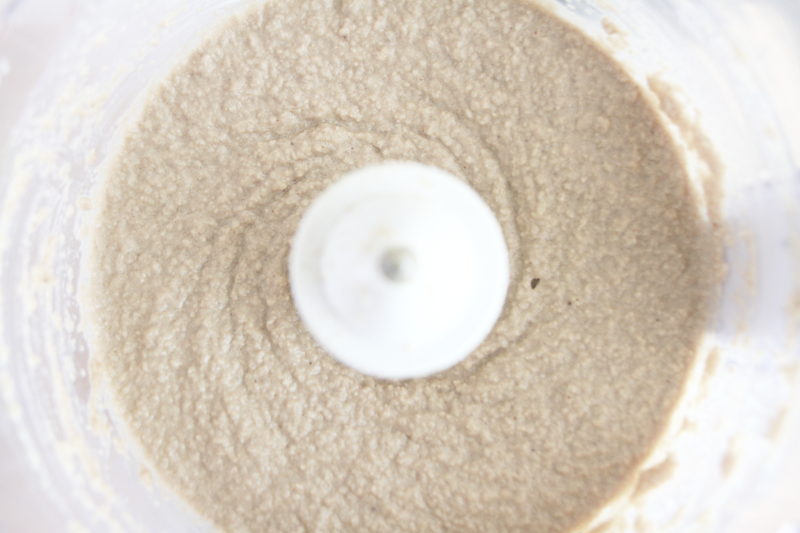 Step 3- Firmly press around an inch of the mixture into each muffin case and pop it into the Freezer whilst you make the yummy Cheesecake layer! 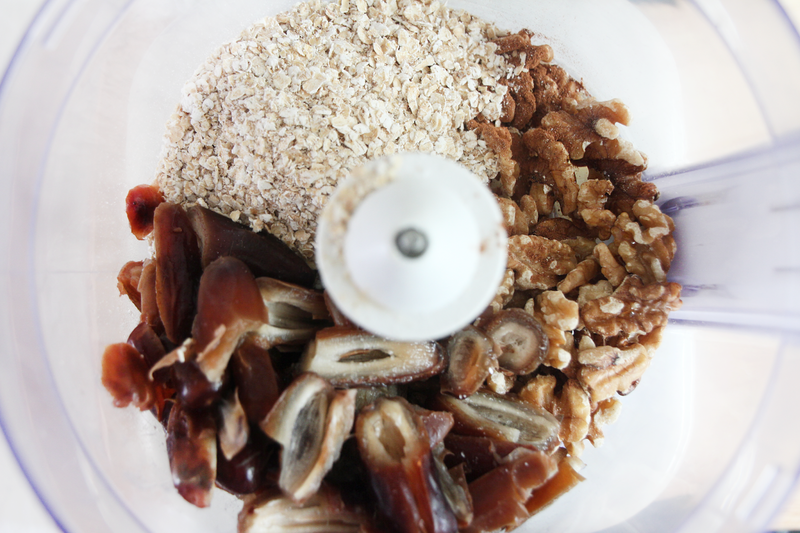 Step 1- Drain the water from the Cashew nuts and place the nuts into a food processor along with the Bananas, Maple Syrup, Salt, Lemon Juice and Almond & Vanilla extract on high for around 5-10 minutes, or until smooth. 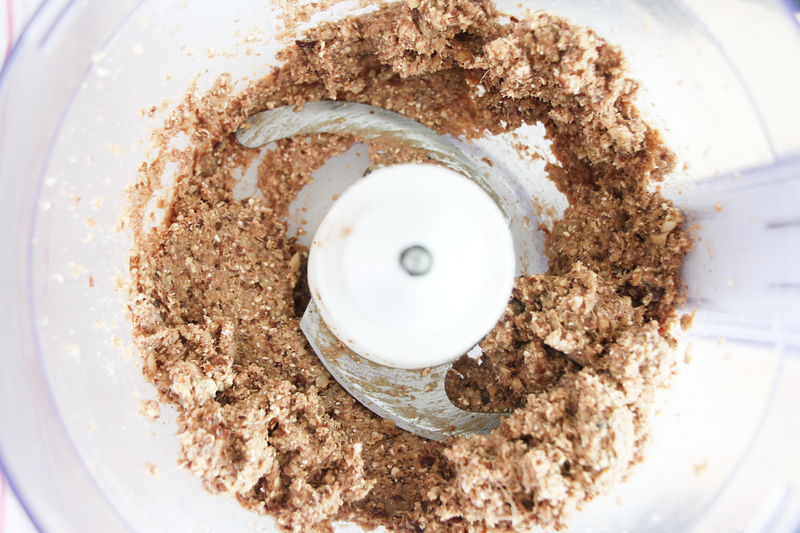 There will be some texture due to the nuts but carry on blending until its a thick & creamy paste. Step 2 (Optional)- Place some Banana chunks on top of each base. This adds a extra secret & delicious layer of Banana! 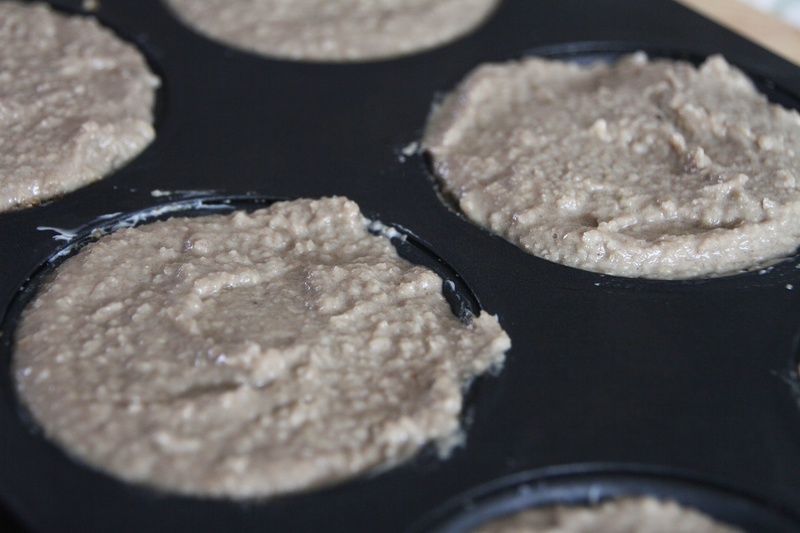 Step 3- Cover the Base & Banana chunks with the Banana filling mixture and fill up each muffin case. Tap the tray on the worktop to release any air bubbles. Pop the tray into the Freezer to set. This will take around 3-5 hours or leave overnight. Step 4- Once the Cheesecakes are fully frozen, carefully peel off each muffin case. Carefully remove from the freezer and allow to defrost for 10-30 minutes before consuming! 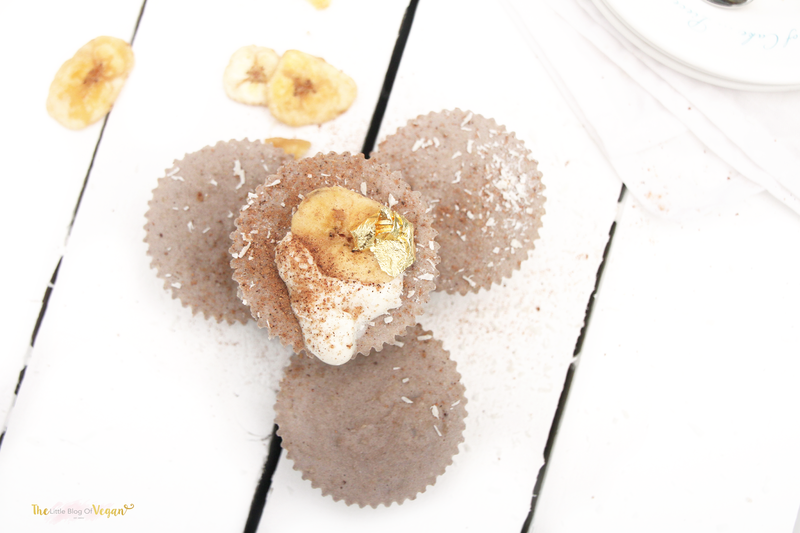 I decorated my mini cheesecakes with Banana chunks, Desiccated Coconut, Coconut Yogurt, Gold Leaf, Cacao Nibs and a light sprinkling of ground Nutmeg! 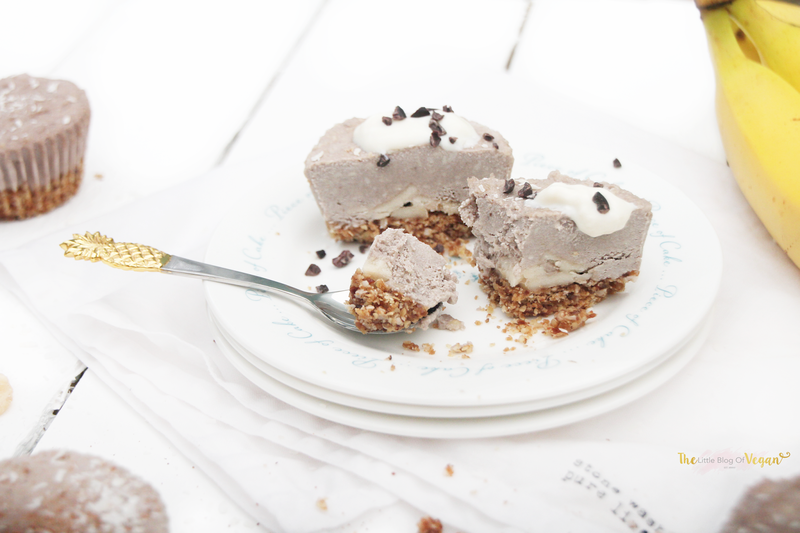 You can even create a raw Banoffee pie by spooning on some delicious 'My Dairy-free Dream' Salted Caramel Ice-cream! 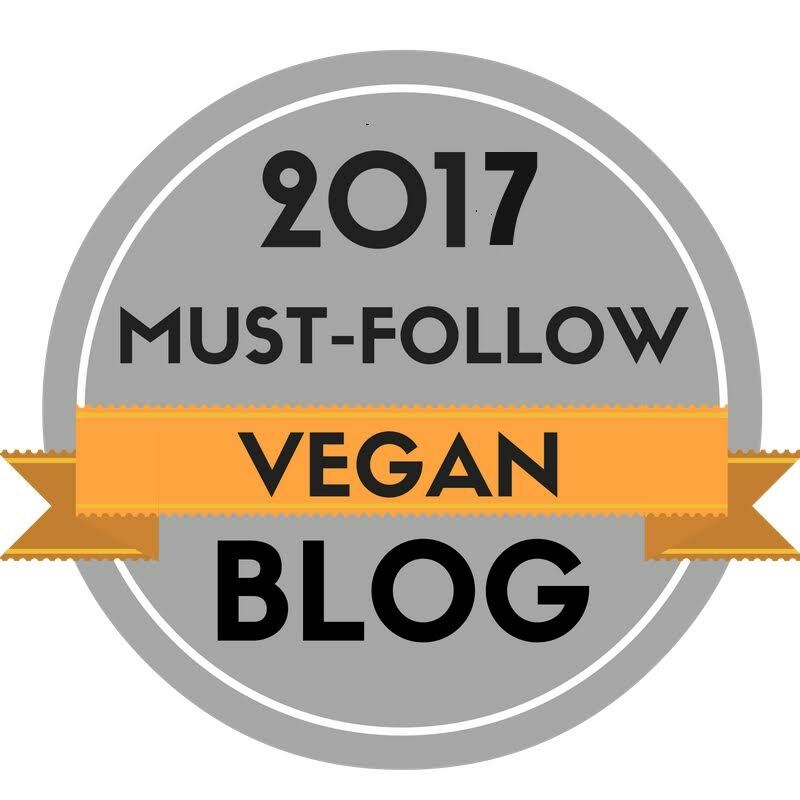 This is one of my favorite Ice-creams and i highly recommend this delicious dairy-free alternative!